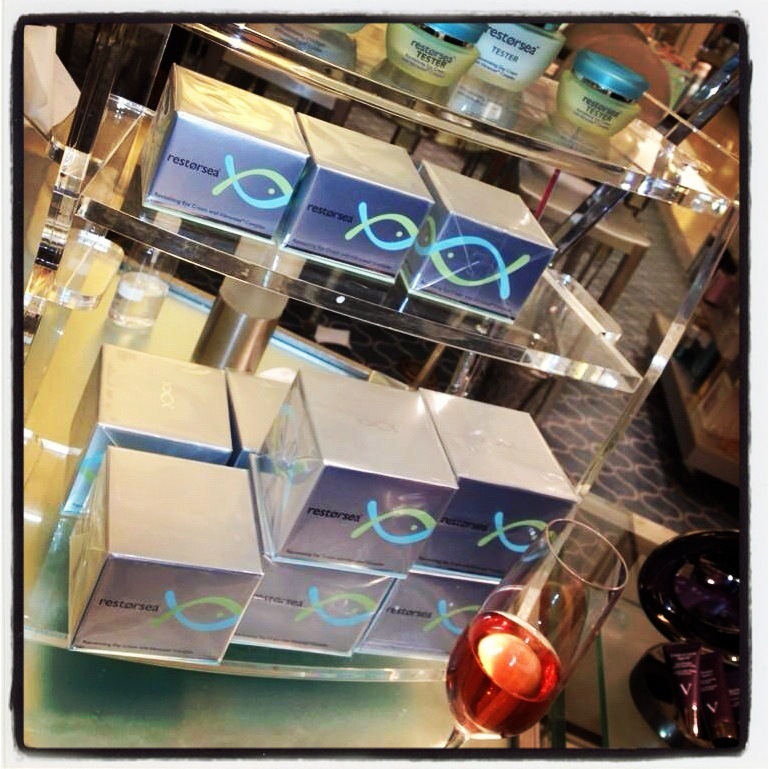 Thank you to all who came out to our Restorsea Friends & Family Shopping Night at Bergdorf Goodman yesterday evening. 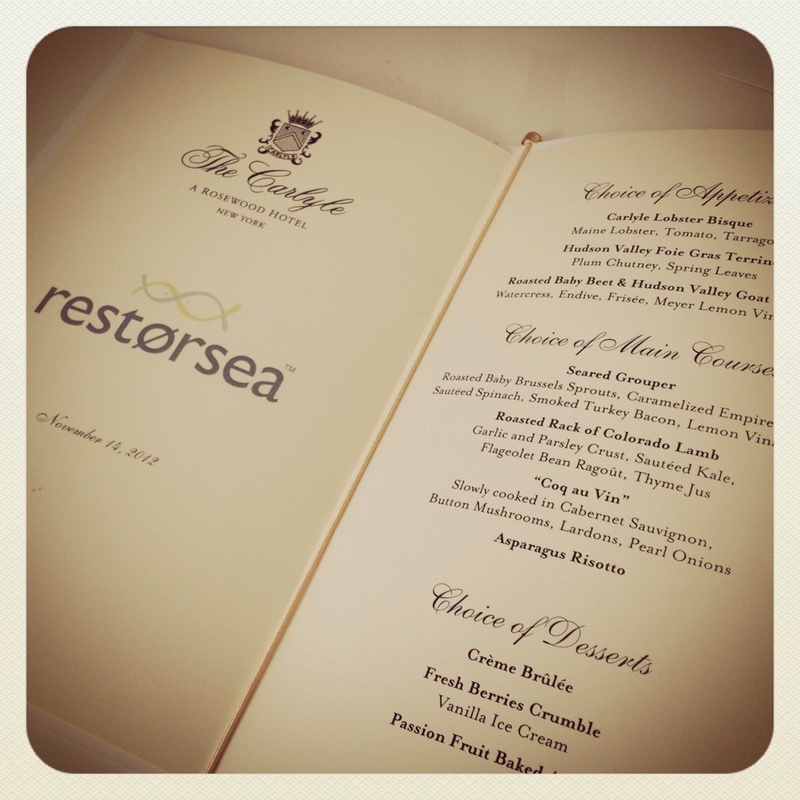 We hope you had a blast! 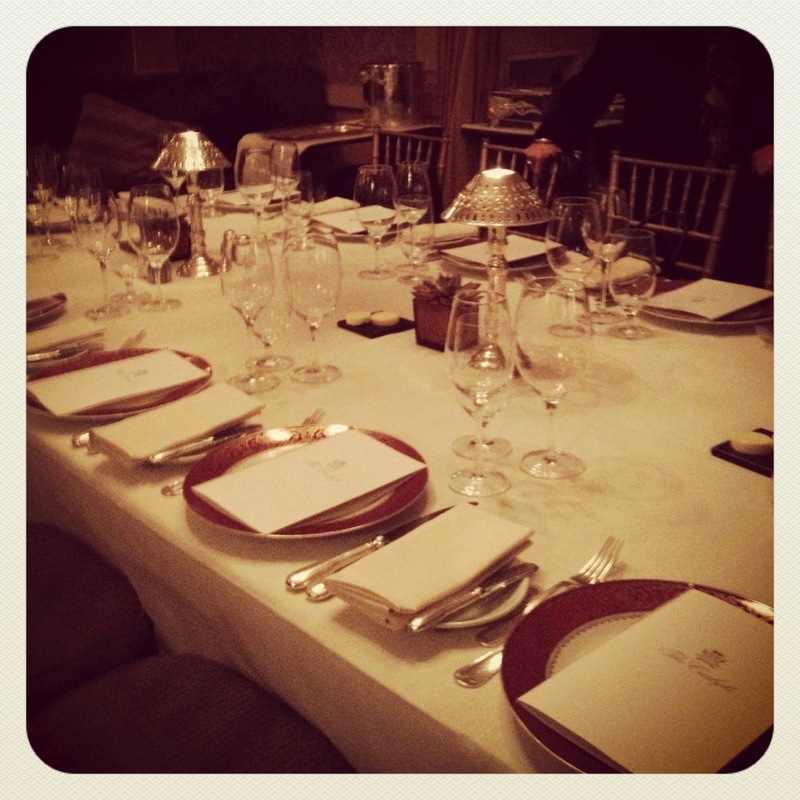 We continued the celebration with a dinner at The Carlyle. We are so grateful for our Friends & Family!